Absolutely 100% guarantee! We clean your HVAC system to your satisfaction. We will not accept payment unless you are satisfied with the service you have received. We will give you an approximate one-hour time frame to arrive at your home. We schedule appointments from Monday to Friday. Why should I have my air conditioning evaporator coils cleaned? 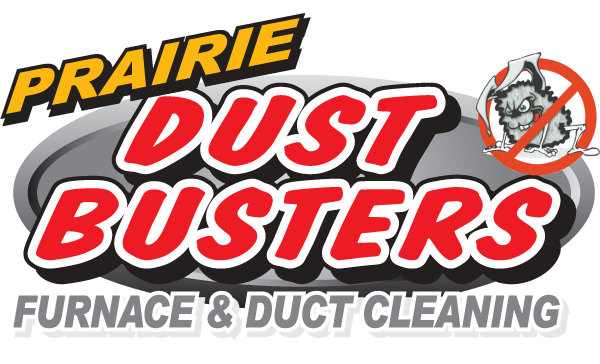 Does Prairie Dust Busters clean the air conditioning coil in your system? Yes we do, this is the most important part and in many cases the one that is not poperly addressed by others. We insure to access the coil from up and down stream. 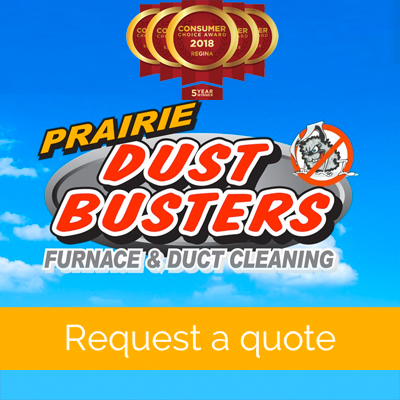 How can I tell if my (h-vac) system needs professional duct cleaning?